Nassim Woods is low density condo situated at Nassim Hill, close to Napier Road and Holland Road, at the high class Nassim residential enclave surrounded with abundant greenery and beautiful bungalows. Nassim Woods is a stone’s throw from the Botanic Gardens and Orchard Road. Enjoy various notable food centres, restaurants, shopping centres at the popular Orchard shopping and entertainment belt. 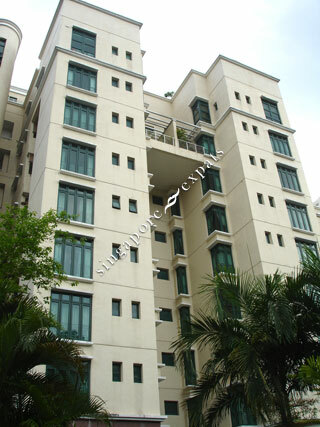 Perfect for expatriates who is looking for tranquility and fresh air yet near to amenities. Nassim Woods is within short walking distance to Tanglin Mall and Forum Galleria Shopping Centre. It takes about 10 minutes drive to Raffles Place, Central Business District of Singapore. Residents can also walk to the Botanic Gardens within 10 minutes.